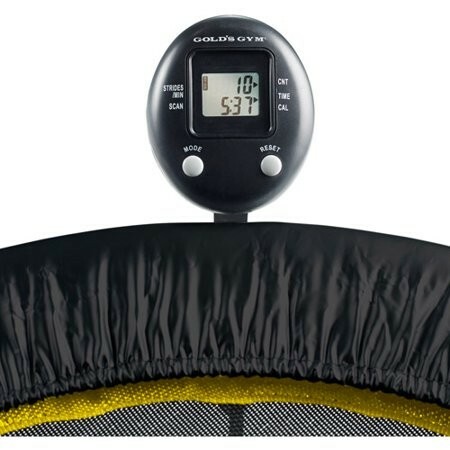 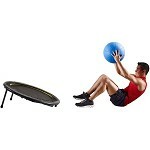 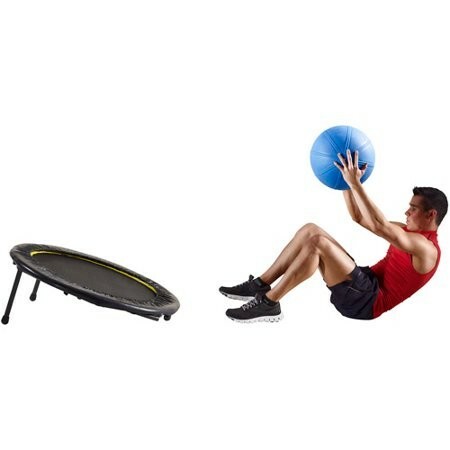 Get your heart rate up and muscles working hard with this Circuit Trainer Trampoline! 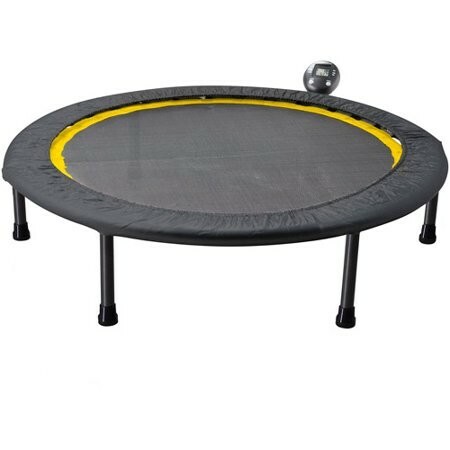 Rebound in standard position or incline your trampoline for weighted ball rebound throws. 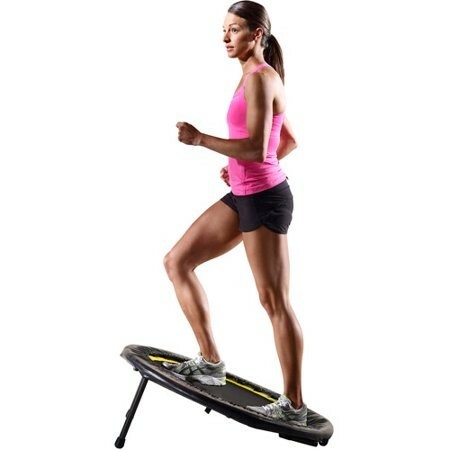 This fun, effective cardio workout makes losing weight a totally new experience. 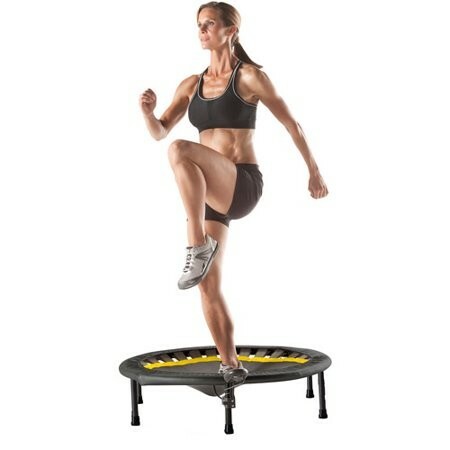 Measure your calories burned, time and total number of jumps with the included monitor!